Score! 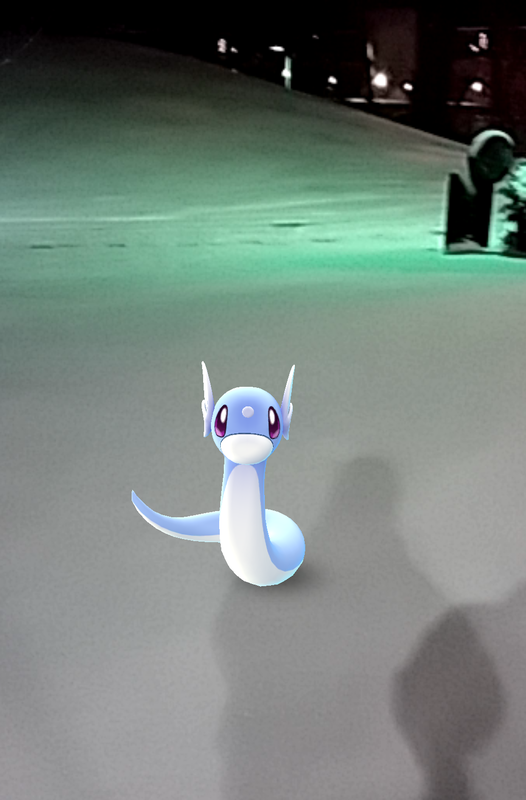 Dratini is always a great sight to see. Let’s rescue him from the cold!